A 100% premium Arabica blend, Qualita Oro is an aromatic, sweet, full bodied coffee. 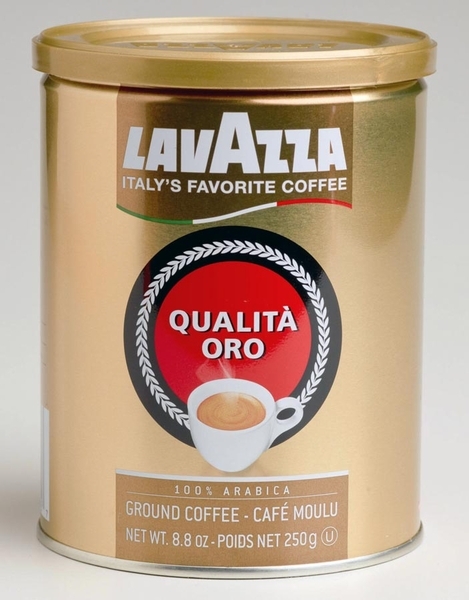 The Lavazza gold qualita oro ground coffee is 100% premium Arabica blend. This Lavazza ground coffee is an aromatic, sweet, savory, full bodied coffee. It makes flavorful coffee without the bitterness. 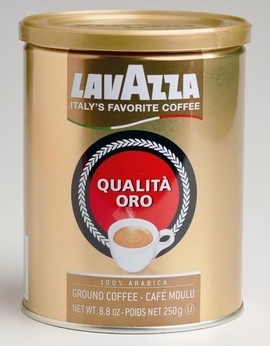 I have tried many coffees but the one I keep on buying here in the USA and in Italy is Lavazza qualita' oro.